Forgotten member of the former Chinese ‘big three’ crypto exchanges – BTCC – has today relaunched their digital asset trading platform which lists popular coins like Bitcoin (BTC) and Litecoin (LTC), and even offers certain fiat-to-crypto tradable pairs. 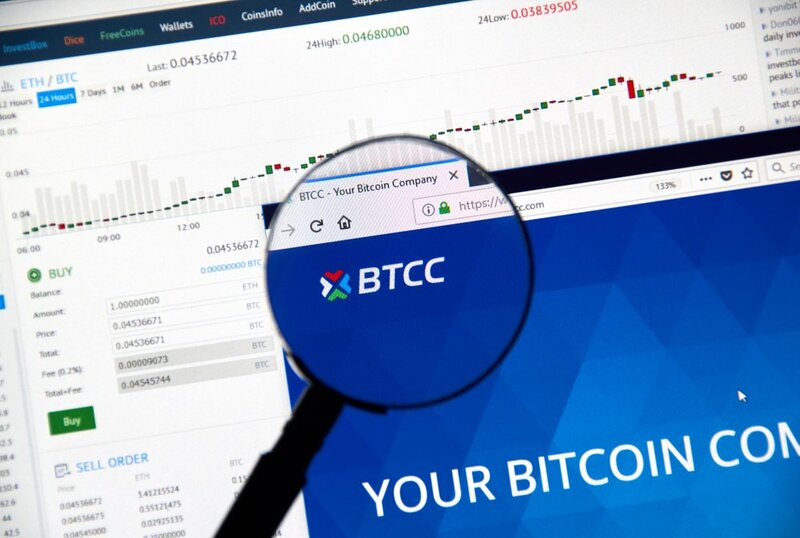 Some features that BTCC have added as part of this relaunch include new trading pairs (e.g., USD pairings with Bitcoin (BTC), Bitcoin Cash (BCH), Ethereum (ETH), and Litecoin (LTC), plus other crypto-to-crypto pairs), new rewards point system, improved liquidity and deposit/withdrawal speed, and tighter bid-offer spreads. On the unique reward point system being introduced, BTCC stated that it would basically serve as a stopgap whilst they work on finalizing their self-named native crypto token. When released, these reward points accrued in the interim will be “fully convertible,” according to BTCC’s announcement. For a limited time, they declared that “more than 10,000 reward points are up for grabs” as part of a promotional event designed to onboard new customers to their trading platform. The launching of BTCC is by no means “just another” exchange start-up joining the market. The pioneering trading platform used to be called BTC China – and was co-founded in 2011 by early Bitcoin adopter Bobby Lee (brother of Litecoin creator, Charlie Lee). Forced out of China due to government regulation last September, the exchange element of BTCC went offline as Lee took to focusing its resources on the lucrative BTCC mining pool and Mobi bitcoin wallet. BTCC was then acquired in January of this year by a blockchain investment fund headquartered in Hong Kong.